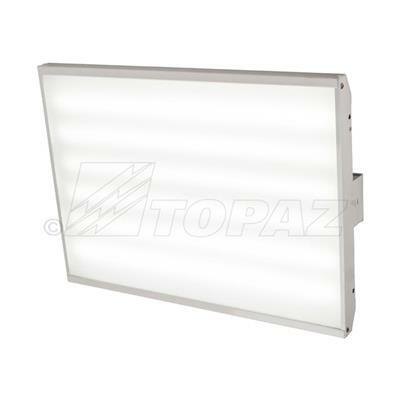 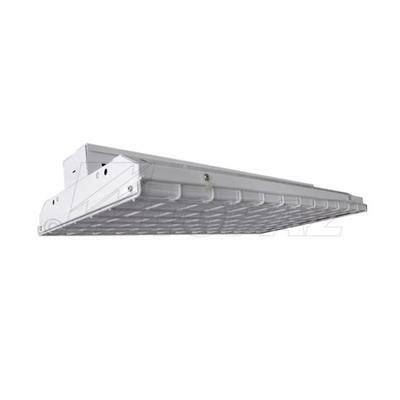 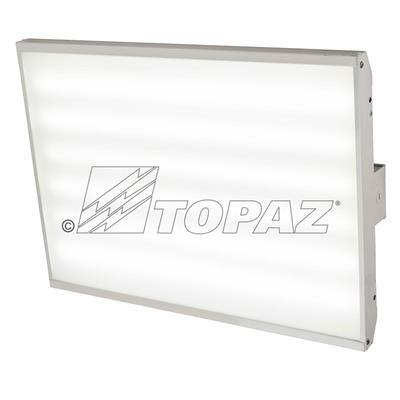 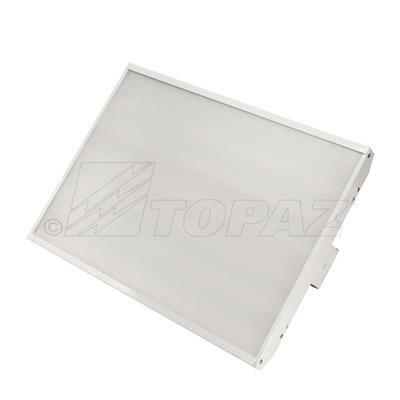 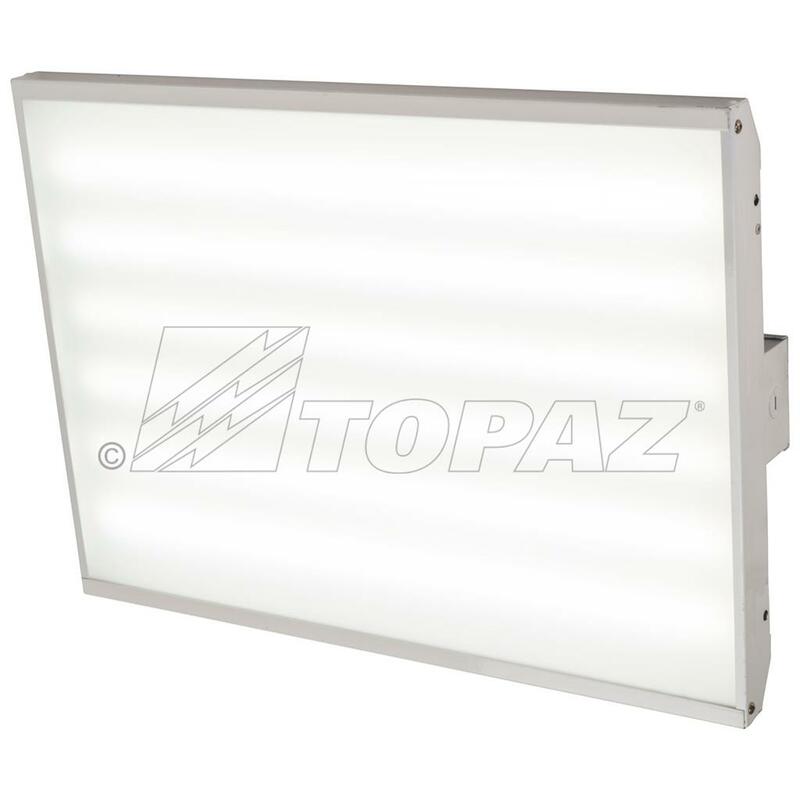 TOPAZ lighting compact 2 foot linear high bay LED fixtures are the perfect solution for warehouse, production facility, showrooms and gymnasium lighting. These fixtures are DLC premium and feature a 5 year warranty, glare free optic, universal input voltage, dimmable light engine, and a wide beam angle. 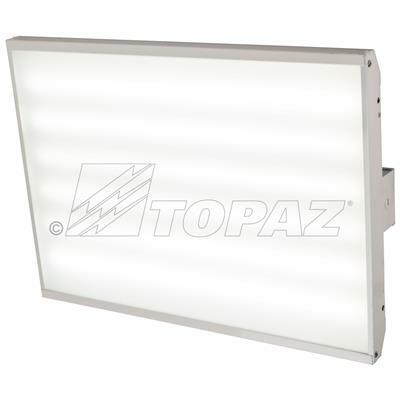 Available in 3 lumen levels for applications up to 25 foot mounting. 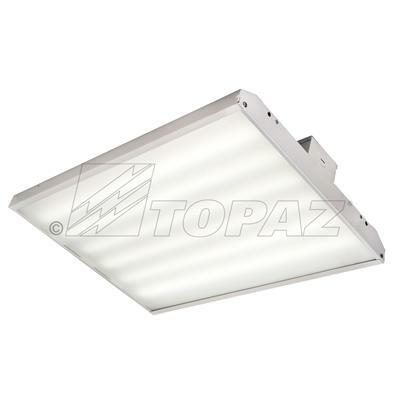 Optional accessories include motions sensors, surge protection and wire guard can be ordered separately.